The Ribble Valley is for people who want to “escape”. It is filled to the brim with the finest aspects of nature, including wooded glades, tinkling streams, magnificent hills and breathtaking valleys. I am passionate about bringing high quality hairdressing back into fashion. I think people demand more these days than an “off the shelf” haircut that is more about marketing and franchising than about hair. 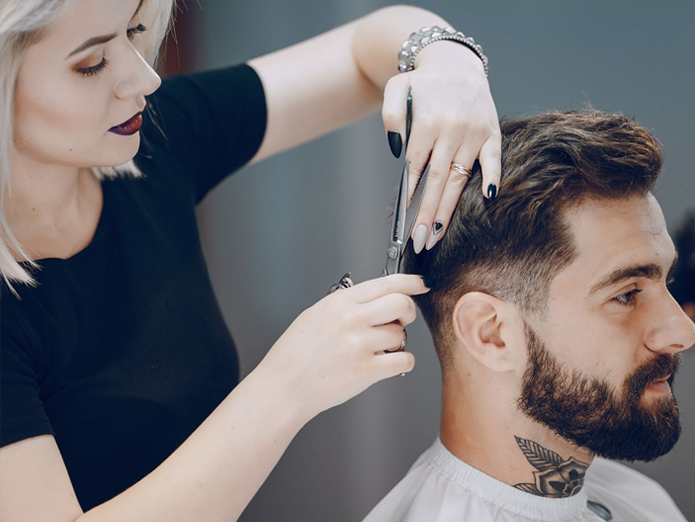 I believe excellent technical ability combined with attention to detail and a bespoke service will bring hairdressing up to the next level. Highly qualified personal trainer and class instructor. 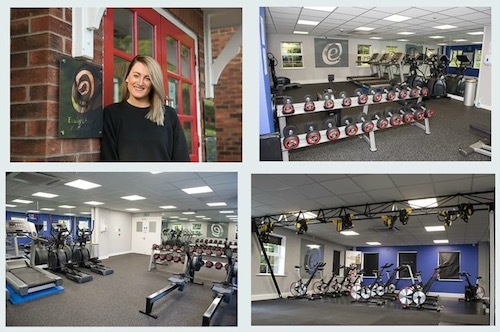 During personal training sessions I provide exercise specific guidance during your bespoke training sessions which are designed around you to enable you to achieve your goals. Whether it be personal training or a class, I offer guidance, motivation and support during and after your sessions.